Make sure those who risk their lives and health to provide for their families on a daily basis are rewarded accordingly. Democratic Alliance leader Mmusi Maimane has a point when he this week said people that work underground in the mines deserve to be given shares. It goes without saying that a lot of what politicians say should be taken with a pinch of salt, especially on the occasion of a Marikana memorial, six years after 34 miners were gunned down by police. But sometimes, credit needs to be given where credit is due. “During apartheid, it was a few people at the top who had money, while those going underground got nothing. That was apartheid and it benefitted those at the top and ignored the ones at the bottom. We must never have a new system that benefits the people at the top and ignores the workers,” said Maimane. “Instead of giving shares to politically connected people that end up using their political connections to destroy our people, let us give shares to the people who go underground. So that one day they can stand up and say, I have shares to give to the next generation and the next generation and the next. 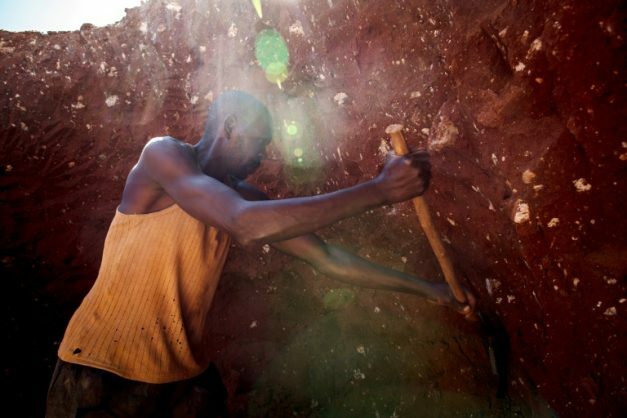 We need a future in mining, not the apartheid-style mining,” he added. Miners experience some of the harshest working conditions underground. Make sure those that risk their lives and health to provide for their families on a daily basis are rewarded accordingly.